What is it about the content you are presenting that is unique, superior, or special? Perhaps, it is a tool or procedure that makes it easier for the audience to do their job. 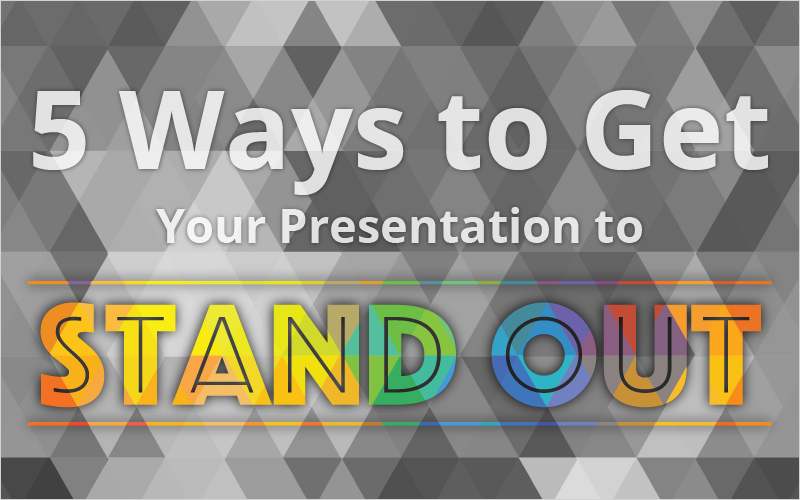 Whatever your answer, highlight it in your presentation and clearly show how it helps the audience achieve their goals. The following slide demonstrates four of the five approaches. The unique benefits are listed at the top. 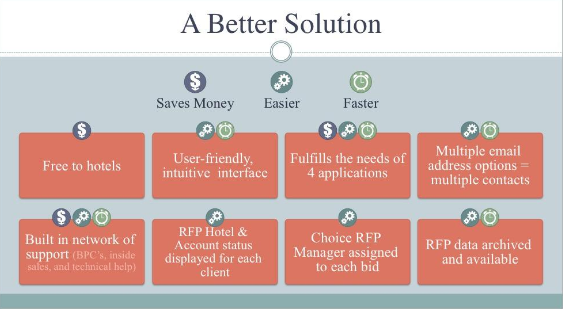 The information is simplified, making it easy for the audience to understand and connect the features presented with the benefits. The content in the orange boxes support and prove the benefits.